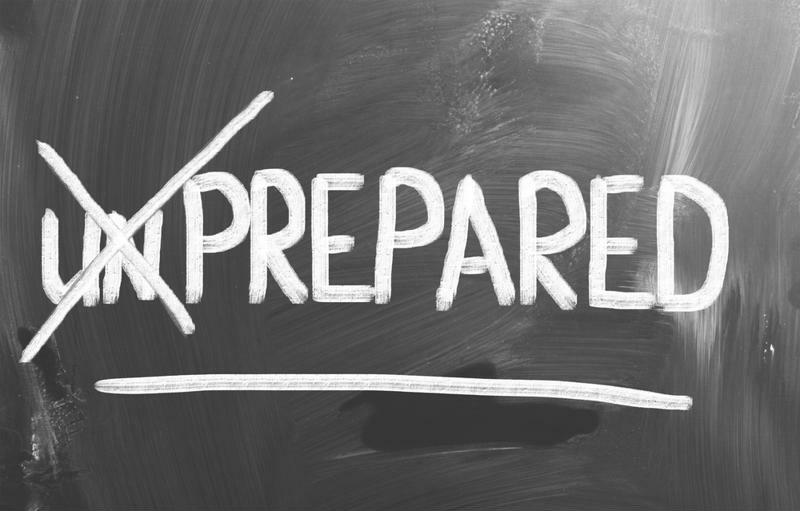 Organizations are expected to devote resources toward mission-critical IT areas in 2015, including business continuity and disaster recovery initiatives. Firms clearly understand they must not only safeguard their most important resources from potential disruptions, they also realize they need agile processes to restore operations following such incidents. CIO Magazine's latest Tech Poll: Tech Priorities survey of IT-level executives discovered 57 percent expect budget increases in 2015, the highest percentage measured in six years. The average spending growth for 2015 stands at 6.2 percent, up from less than 4 percent analyzed in November 2012. Enterprises in particular are expected to devote significant resources toward key IT verticals this year. Nearly two-thirds of these companies anticipate spending more in 2015, compared to 48 percent of small and medium-sized businesses. Roughly half of participants are focused on BI and analytics suites. "Firms clearly understand the significance of proper BC/DR strategies." Overall, 55 percent of respondents plan to allocate more resources toward cloud and Software-as-a-Service applications, while 52 percent who said the same regarding BC/DR. The same percentage – 52 percent – also expect budget increases of mobile apps, security apps and enterprise mobility management strategies in 2015. Adam Dennison, senior vice president and publisher of CIO Magazine, explained that the survey highlights the trends influencing the market, how organizations are implementing technologies and ways in which firms are approaching budgetary planning. "Enterprises are continuing strong investments in edge technologies in order to revolutionize their business and provide cutting edge products and services to customers, ultimately creating additional revenue channels. Aligning priorities and investments around business intelligence and analytics is a smart way to drive new innovation," Dennison said. As much as it is a positive sign that companies of all sizes are looking to improve their BC/DR strategies, simply throwing more money at these initiatives will not necessarily yield results. Attention to detail also matters when determining the best way to safeguard resources, communicating with employees about their roles following disruptions and how systems knocked offline are restored. Firms that experience prolonged periods of downtime due to inadequate recovery methods will lose more than just operation time. If businesses serve clients and customers, they will have to explain the situation to these parties. Should disruptions become a standard occurrence, organizations and consumers may not hesitate to seek assistance from brands that are available on a more consistent basis. BC and DR professionals are valuable resources for unprepared clients. Decision-makers who realize their companies need some extra help to improve their BC/DR strategies in 2015 and beyond should not hesitate to contact third-party partners for support. These service providers can be clients' backbone for shoring up infrastructures, data backup systems and response plans, ensuring customers can be proactive following disruptions, not reactive. Leading BC/DR partners also offer 24/7 troubleshooting, so if power outages, cyberattacks or Mother Nature negatively impacts clients' IT systems, organizations can receive ongoing support to bring their tech departments back online.